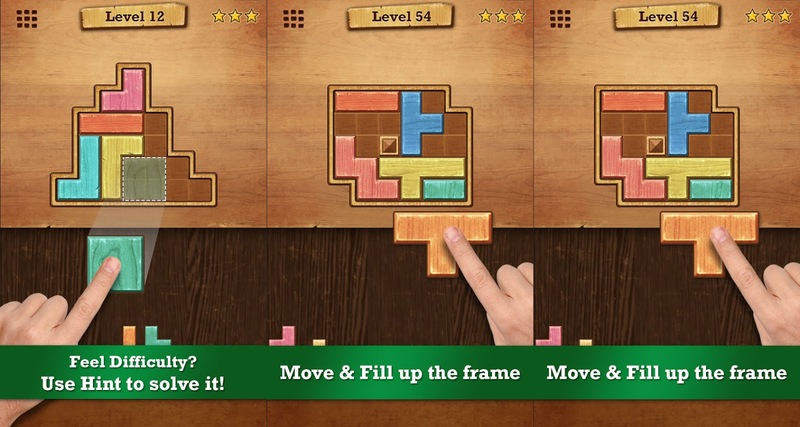 Wood Block Puzzle solutions, cheats, walkthrough for all levels, by BitMango, for android and ios devices. Easy to play and pleasurable game for all age. Simply Drag the blocks, and fill up all space. Drag blocks to fill up the frame. Some levels in Wood Block Puzzle are a bit tricky to solve, if you found a level you can't pass just select it below and you will see a image with the correct solution for that level. More solutions will be added if requested, so leave a comment here if you need help with them. I just got level 82 :) a walk through of special 2 will still be great! Thank you! Can't promise more levels, lost the game and I'll have to start from scratch. YESSS! I need help with 6x6 mania too! Please! Thanks!